In between two nights of shows at Icehouse in Minneapolis, Lissie and her band stopped at The Current studio for a session hosted by Mac Wilson. 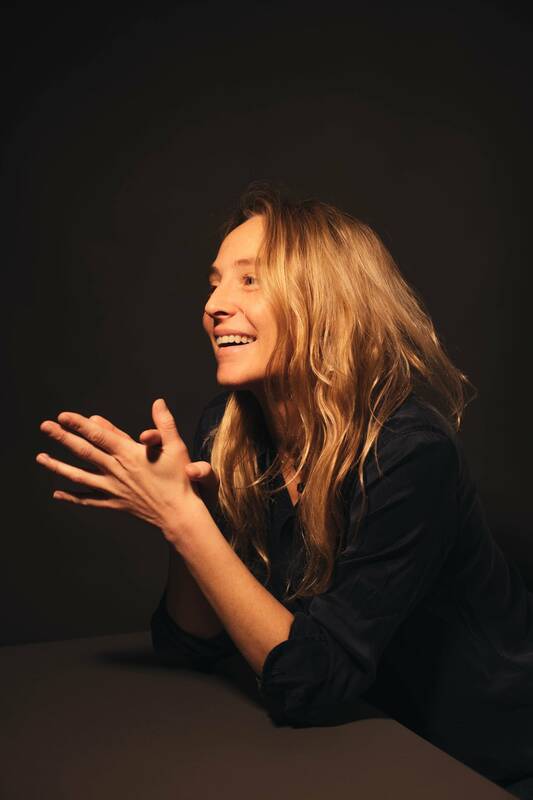 Lissie's new album, Castles, releases March 23, 2018. In the run-up to that release date, Lissie and her band — bassist Megan Mahoney, guitarist Toni Lindgren, keyboardist Dayton Brock and drummer Luke Anderson — played a couple songs from the forthcoming album as well as a song from Lissie's 2016 album, My Wild West. Between songs, Lissie and Mac talked about how Lissie is enjoying living in the Midwest again, what it was like to appear on Twin Peaks and more. 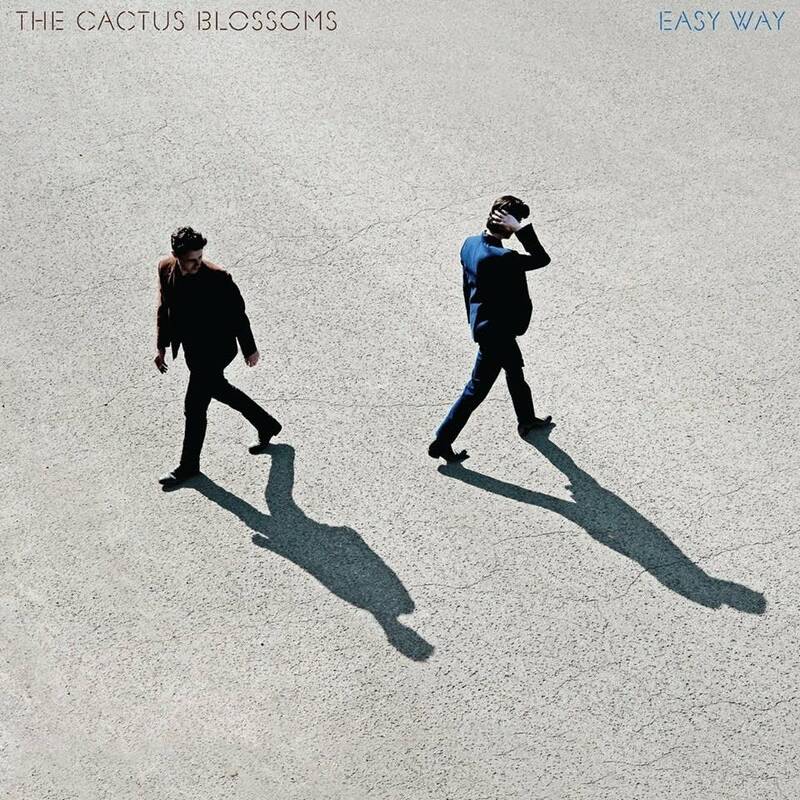 "It's got a really nice energy and vibe. It's intimate, but also the sound's great … Everyone is friendly and supportive and the crowd is always great, and they're nice to me." "Minneapolis is starting to feel more and more familiar and homey, for sure. It's a nice coincidence, actually, because I grew up in the Quad Cities and I was in California at the time when Minneapolis really kind of became a big market for me. So I was always coming here to tour and have some family here, so I think it really worked out great that when I decided to move back to the Midwest and I found this middle point between where I grew up and Minneapolis is so close, it is more and more starting to feel like a city I really love and feel comfortable in, for sure. We're in the process of getting to know each other better." "I wish I could say that going into it, that I had a plan or that I was trying to follow some sort of thread or theme. 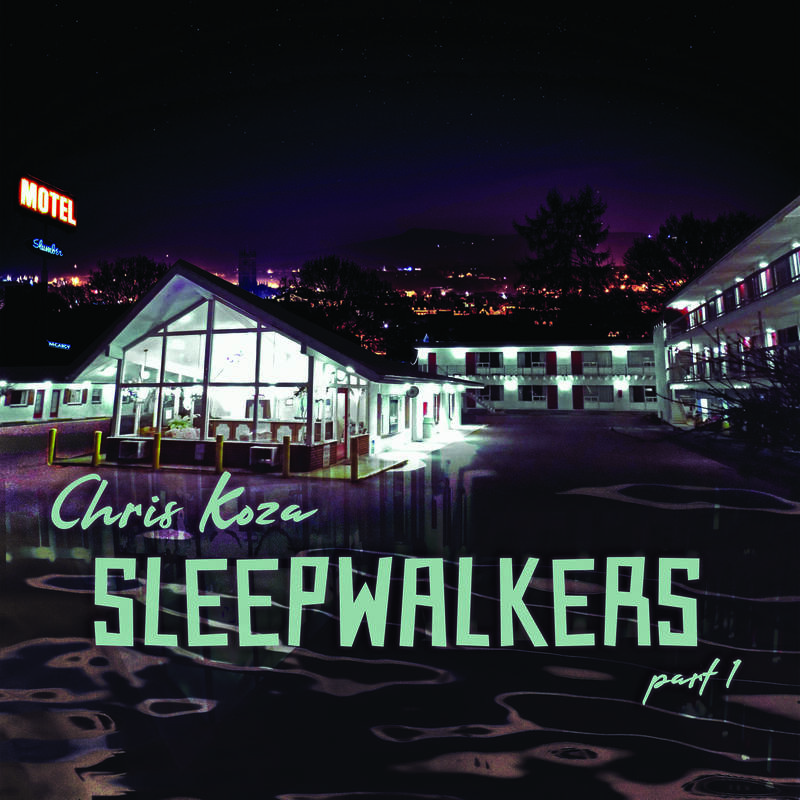 But what more often than not happens is I just sort of write about what I'm going through … Not even thinking I was definitely making an album, I was just working with people on songs and writing songs in my home and traveling and writing and recording in London and L.A. and Nashville and Berlin, and at the end of all that, that was the collection of songs that I had, and then I could really see the thread that ran through it that I didn't really set out to necessarily do. So it's kind of a great exercise for my demons, you know? To make a record … I feel like my voice and my storytelling is kind of the glue that holds it together, no matter what I do." "In my experience of getting to meet him a few times now, he's a really warm, kind — I use the word 'enthusiastic' a lot because he really just has this energy about him that's really encouraging … I feel like he's just a really authentic, interesting person. I feel like sometimes the most talented people are actually very kind because they don't really have anything to prove. He is who he is, and he's awesome." "It's such an honor to be part of that. When I found out, I had to pull my car over like, 'Oh my god, this is crazy …' Who'd have guessed that I'd get an email, 'Do you want to be on Twin Peaks? Yeah, I do! So that was cool." "Don't You Give Up On Me"
The first two songs are from Lissie's forthcoming album, Castles, releasing March 23, 2018. The third song is from Lissie's 2016 release, My Wild West. Both are available on Cooking Vinyl. 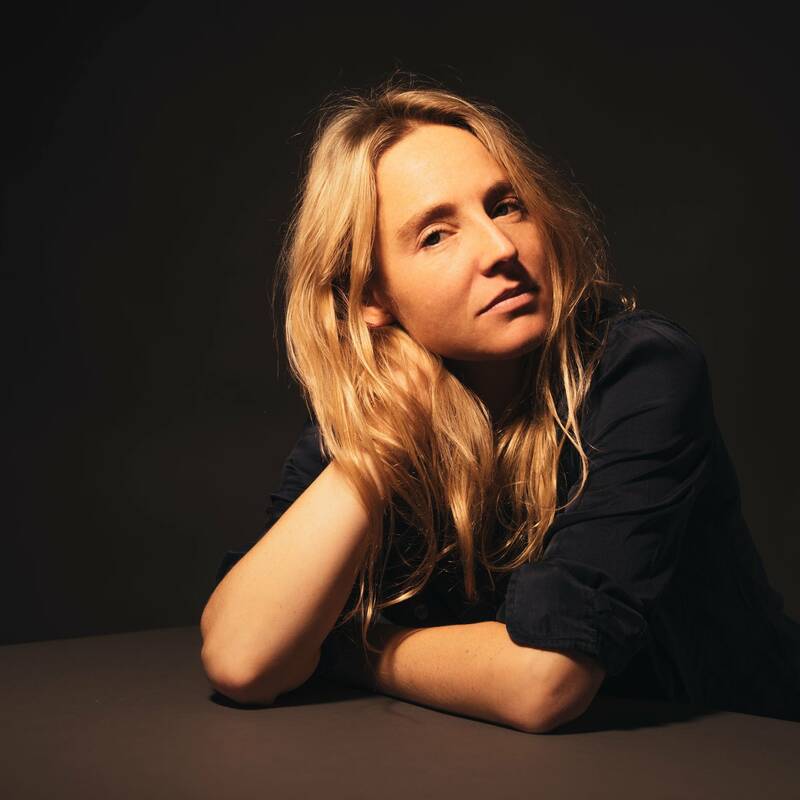 Lissie steps into new frontiers on 'My Wild West' Singer-songwriter Lissie says she was very lucky to have had the support of a major label earlier in her career. 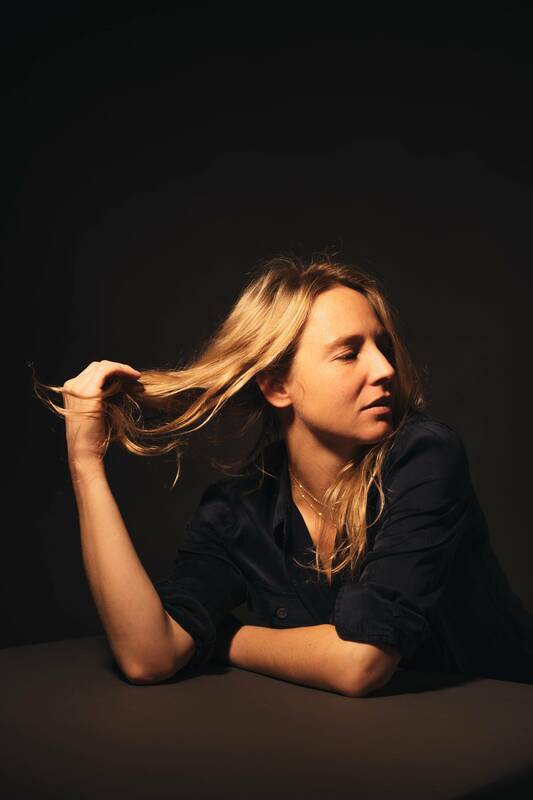 But her next album, 'My Wild West' (due out on Feb. 12), Lissie took financial and creative control. 'It freed me up,' she says. 'I own my own music, which is great!' 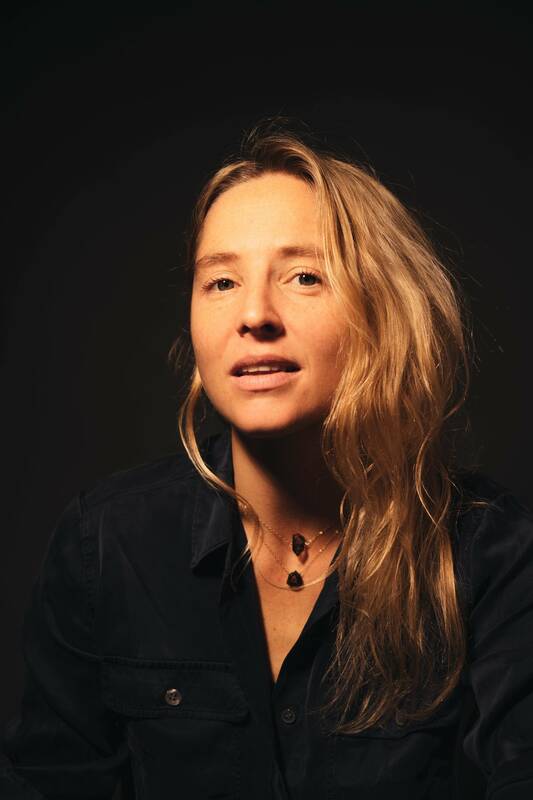 Lissie stopped in to The Current studio to chat with Sean McPherson and Jade, and to play some songs off her forthcoming album.